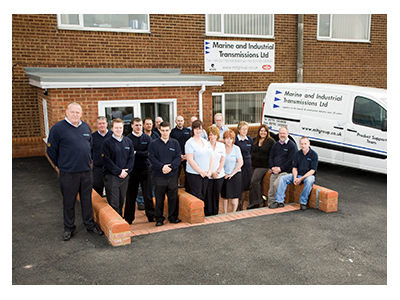 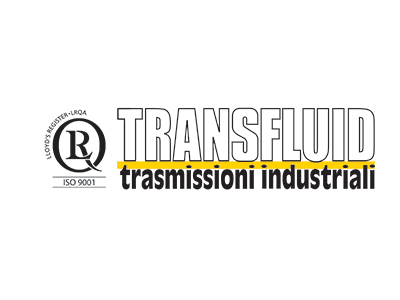 In 1974 our founder, Rodney Hill, established Marine & Industrial Transmissions Ltd to design, supply and service transmissions and driveline systems across the UK. 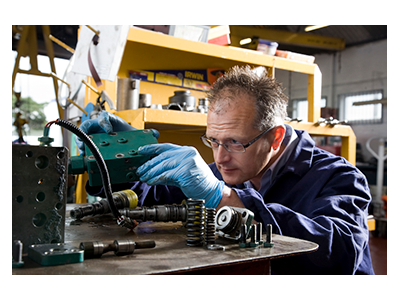 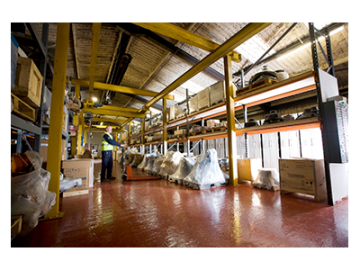 Since then we have grown to become a centre of excellence in driveline systems providing customers with full product life cycle support from system design, supply, commissioning, maintenance, repair, spares and overhaul or replacement. 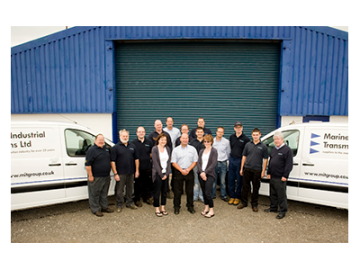 From our bases in southern and northern England, we provide comprehensive UK and Ireland coverage along with established Global Mobile Support Services. We have invested in a highly trained and dedicated technical engineering team and a significant inventory in world class brands of new and refurbished transmissions, driveline systems and spare parts. 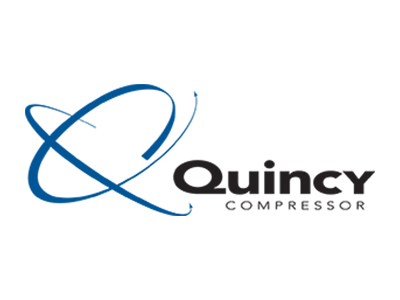 Our strategy is to support our customers’ multiple applications with custom designed driveline systems and ensure whole life care. We have provided and maintained equipment to power products manufactured by the likes of Sunseeker, Irish Rail, Terex, South Boats, and the M.O.D. 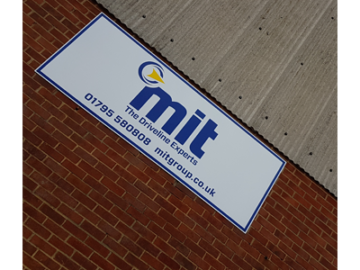 At MIT we continue to expand our services and products offered to maintain our position as being one of the major suppliers in the UK of driveline and propulsion solutions to all aspects of the marine, off road, quarry, rail, military and associated industries. Our ever increasing product portfolio allows us to service applications such as concrete crushers, recycling equipment, locomotives, pleasure marine and commercial marine, including fishing boats & ferries. Whether the requirement is for production models or a bespoke requirement, we are confident we have the products to satisfy most applications. 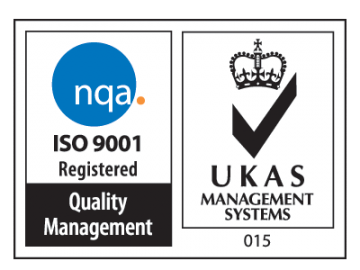 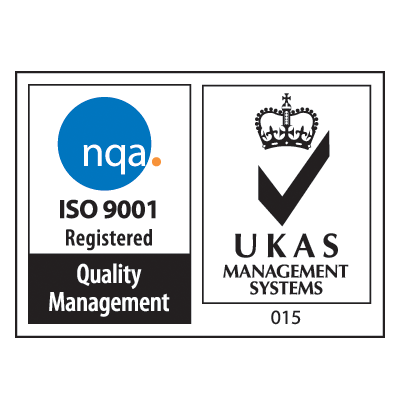 Achieving our ISO9001 accreditation in 2002, which we work hard to maintain, giving us excellent standards of quality control across our business. 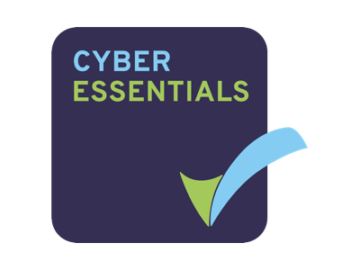 We are also fully compliant with the requirements of the cyber essentials scheme. 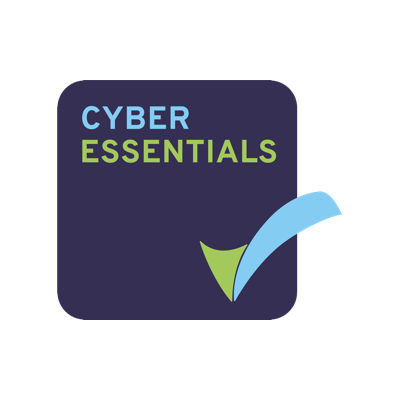 The scheme is a government-backed cyber security certification that sets out a good baseline of cyber security suitable for all organisations in all sectors. 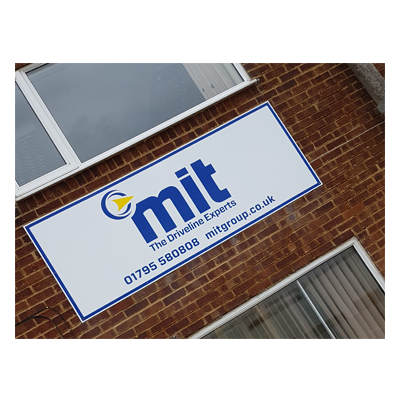 The scheme addresses five key controls that, when implemented correctly, can prevent around 80% of cyber attacks. 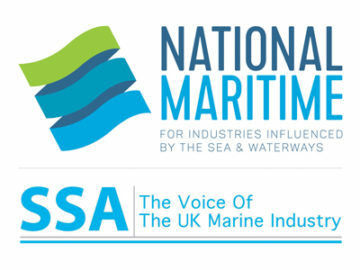 Active members of the National Maritime SSA trade association. 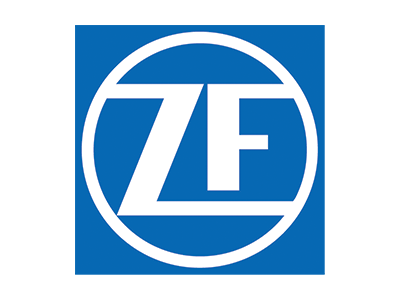 Over the years, we have carefully evaluated and selected our manufactured brands to ensure that our customers receive the highest quality equipment from some of the industries leading manufacturers. 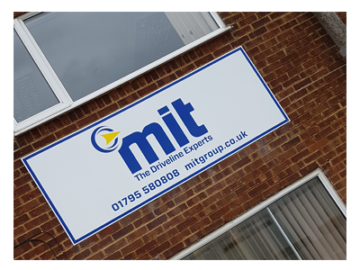 Our long standing relationships with these organisations ensure we are the leading supplier of driveline systems, spares parts and our repair and service capability within the UK. 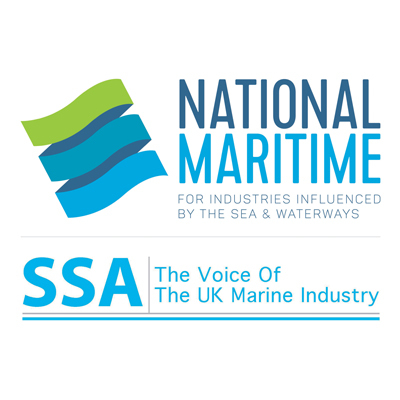 Positioning us ahead of our competition we are able to bring to market the latest technological advances in both marine and industrial vehicle applications. 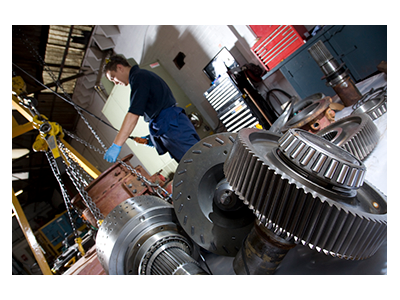 We pride ourselves on our partnerships and the diverse portfolio that they allow us to present. 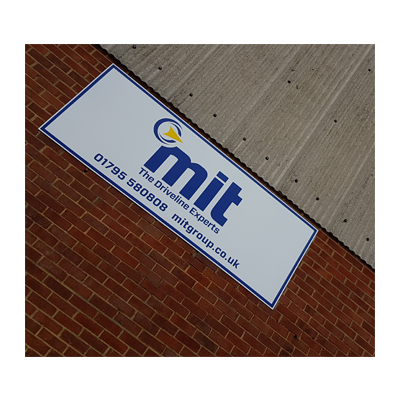 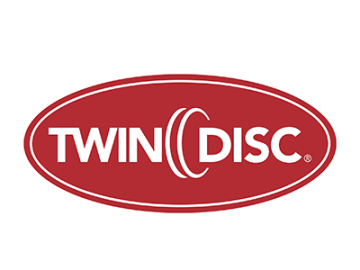 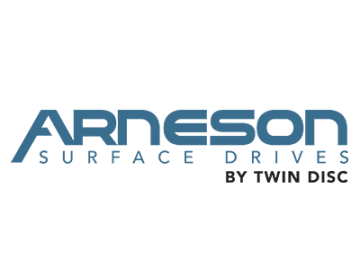 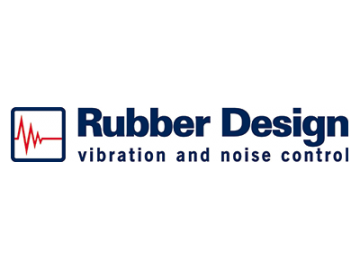 Our continued work alongside brands such as, TwinDisc, Quincy, ZF, Rubber Design and Transfluid ensure our customers can trust the drive behind their business. 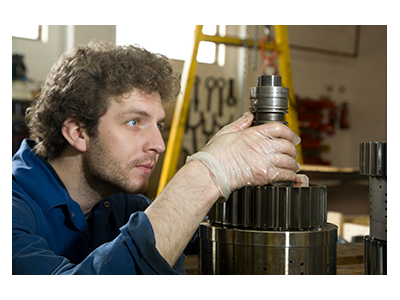 MIT is part of Axel Johnson International, a privately owned industrial group that acquires and develops companies in strategically selected niche markets, primarily technical components and industrial process solutions. 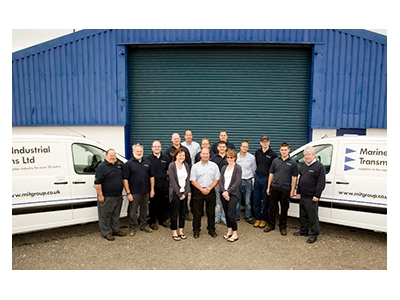 The group is an active and long-term owner whose mission is to drive business development and growth. 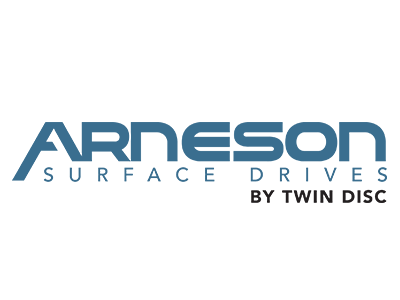 It builds and develops groups of companies with shared strategic objectives, stimulating joint initiatives and knowledge sharing. 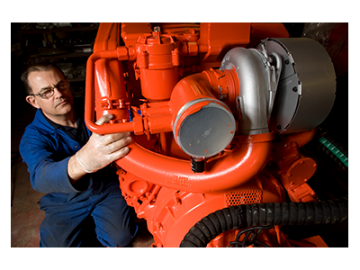 Axel Johnson International has five business groups: Fluid Handling Solutions, Industrial Solutions, Lifting Solutions, Power Transmission Solutions and Transport Solutions. 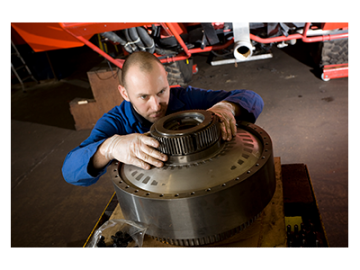 Axel Johnson International has an entrepreneurial culture where decentralised and committed leadership enables quick decisions. The group has four focus areas: digitalisation, service, sustainability and people development.